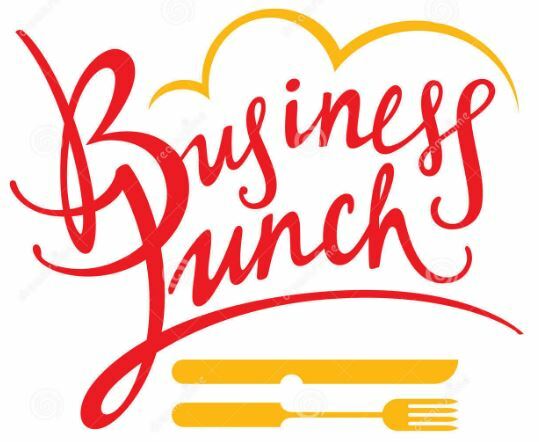 Take time out of your busy day and join the chamber and chamber members for a relaxing lunch at Trinity Restaurant. You will hear the latest updates on the LIRR Expansion Project, Christmas Festival and Holiday Party. You will notice a new touch along Tulip and Jericho with the banners that were designed. JOIN US BY REGISTERING NOW!